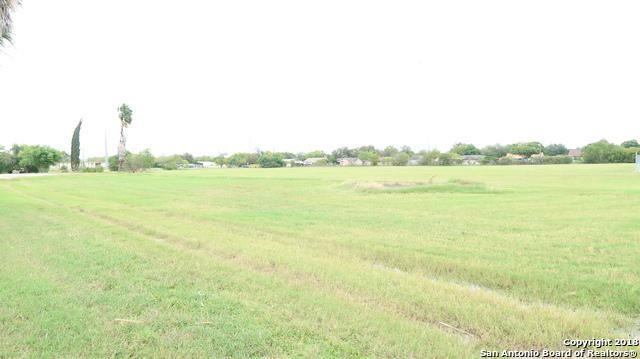 8.76 acres on Hwy 90 for sale. Great visibility and excellent traffic counts. 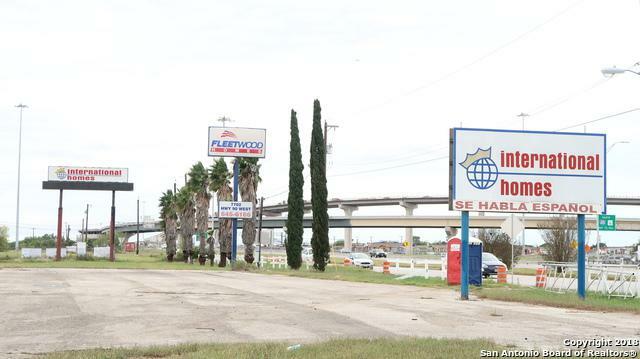 Over 700' of frontage, all utilities on site, zoned C-3R, and 3 large signs that are perfect for any business. 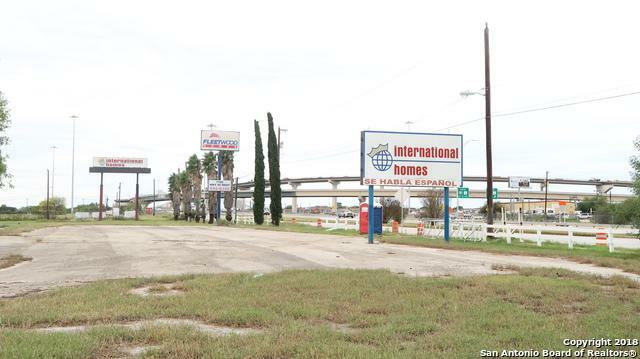 Excellent location for a retail, hotel, office or multi-family development. 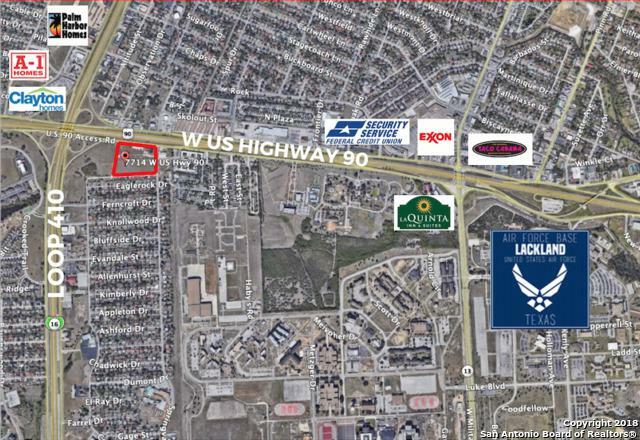 Listing provided courtesy of Uri Villarreal of Uriah Real Estate Organization. © 2019 San Antonio Board of REALTORS® All rights reserved. IDX information is provided exclusively for consumers' personal, non-commercial use and may not be used for any purpose other than to identify prospective properties consumers may be interested in purchasing. Information is deemed reliable but is not guaranteed accurate by the MLS or Keller Williams City View. Last updated 2019-04-19T07:32:15.89.